Solo passengers travelling with Flixbus can now ensure the seat next to them is empty by paying an extra fee. The price of booking an empty seat is effectively the same as your ticket. Therefore unless someone has managed to scoop a bargain-priced seat for a few złoty, they may not find it worth paying double to ensure they have a little more space. The option comes up when passengers decide to reserve a specific seat on the bus (typically costing between 2zł and 7zł extra per trip). 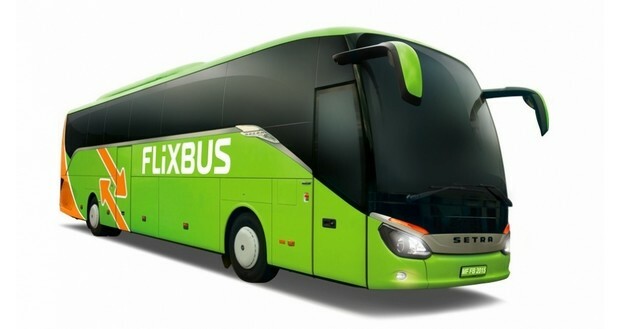 Michał Leman of Flixbus Polska has said the bus company introduced the option “due to market demand“. The second ticket is at the same price as the first. However, you can only buy one [extra seat] per booking. 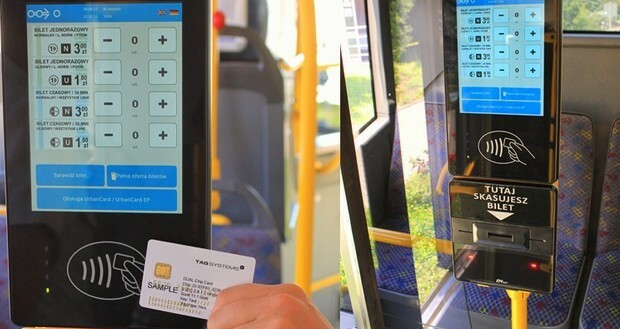 This convenience is provided on all routes and on every bus [in Poland]. By offering the possibility to book two places with one name, we are responding to market demand. Michał Leman, Managing Director of FlixBus Polska. The option to pay for the convenience of your neighbouring seat being empty has attracted a fair amount of attention in the last 48 hours or so. Somewhat inevitably a few social media users have said the decision is due to some Polish people’s demand for personal space. It’s a debate that returns every year when holidaymakers flock to the seaside with their windbreaks (parawany) and cut up a part of the beach for themselves. However, Flixbus also offer the same option in some of its routes abroad (e.g. in the Netherlands and France). Therefore their introduction of the empty seat booking option can’t be aimed purely at the Polish market.